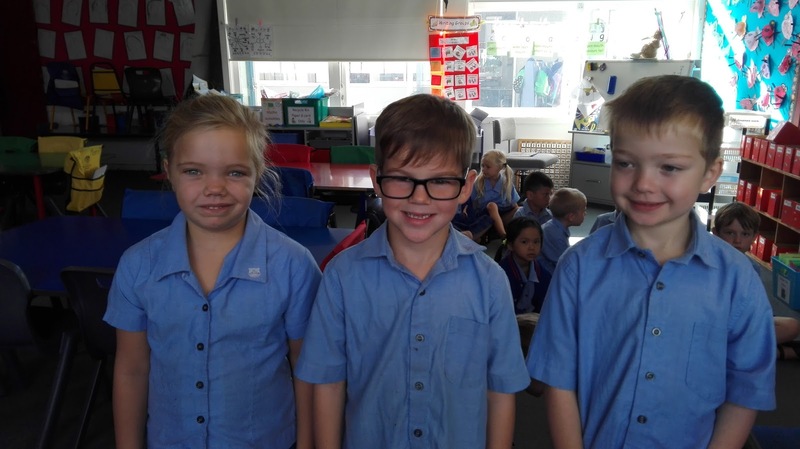 We celebrated 3 birthdays in March. Happy birthday to Liam, Pippa and Zeb for the month of March. Happy birthday Pippa, Zeb and Liam. How big you are all growing.